A lesson plan is teachers’ roadmap to designing and delivering pedagogically successful lessons. Effective lesson planning also helps teachers make sure they meet their teaching goals while boosting students learning. To help you make the best of your lesson planning practice, we are introducing you to some very good resources where you can access and download ready-made lesson plan templates and printables. You can use these materials to design your own lessons. Internet 4 Classrooms has a great resource of planning templates to use for a variety of educational purposes. 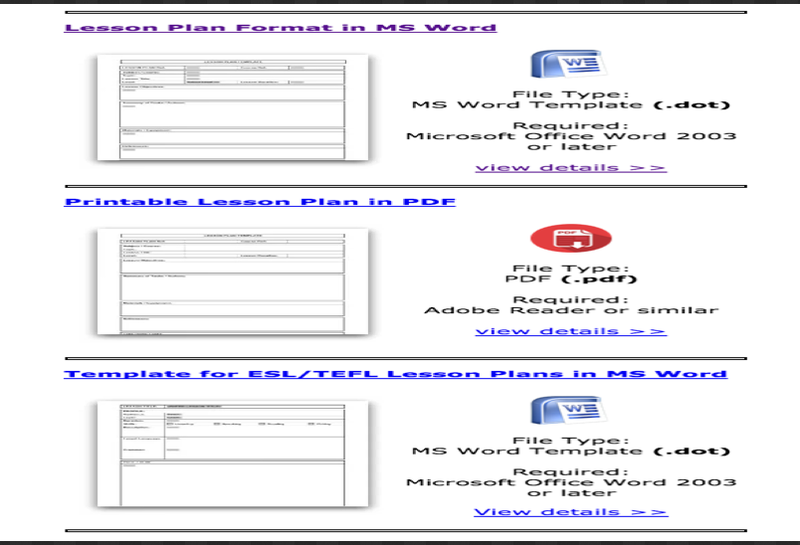 Technology has a huge library of original lesson plans featuring over 30.000 lesson plans. 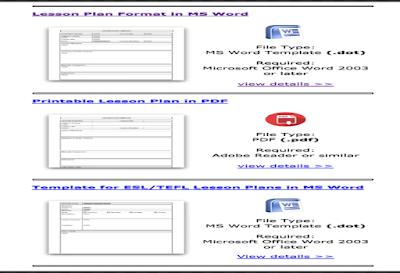 Teacher Planet offers an interesting collection of free lesson plan templates. You can browse the collection and search for the ones you want to download by type, subject, and level. K12 Reader features a range of free lesson templates for free use in classroom.